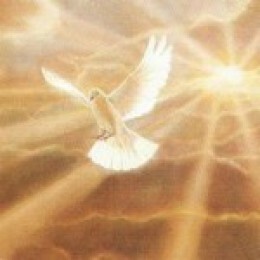 The greatest gift God has given us to live victorious lives is the Holy Spirit! Sadly many christians go through life without ever fully tapping into the power God has given us through the Holy Spirit. My intent is to shed some light on this subject and hopefully challenge you to tap into the power of the Holy Spirit that God has blessed you with!